Dr. F. Michael Saigh, M.D. 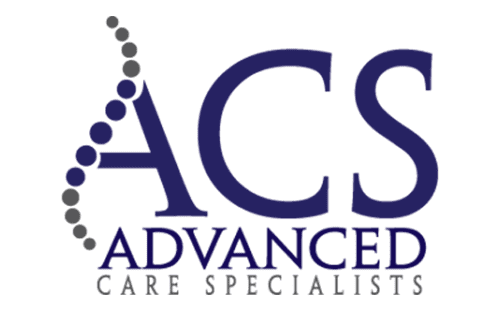 Advanced Care Specialists Providers Dr. F. Michael Saigh, M.D. Dr. F. Michael Saigh, M.D. is a board-certified family physician that has been practicing medicine for over 35 years. He enjoys practice today as much as when he saw his first patients in medical school. 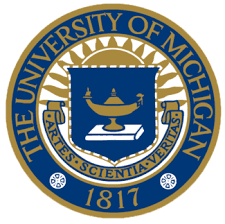 Dr. Saigh, Sr., as he is called around the office, earned his Bachelor’s degree from the University of Michigan (U of M) majoring in Biology with a minor in Psychology. He knew from a young age that he wanted to attend U of M and become a doctor. He wasted no time accomplishing both of those right after graduating from West Iron County High School in Michigan’s Upper Peninsula. After medical school, Dr. Saigh, Sr. attended residency at Bon Secours Hospital in Grosse Pointe, MI. In his last year of residency, he was named Chief Resident at the hospital. Immediately after graduation, he became a board certified Family Physician and has held that distinction ever since. He previously held the post of President of the Superior Chapter Michigan Academy of Family Physicians. 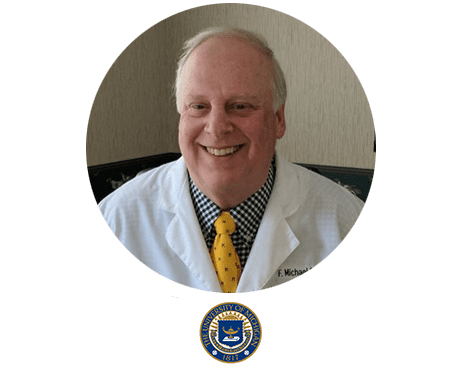 Dr. Saigh Sr. has always had a love for the outdoors and you will find him spending most fall weekends in the woods when his beloved Michigan Wolverines are not taking the football field.